Is the Investigation Making Haunted Harold tired? Can you maybe ask him more about the interviewing itself? Like if he prefers the flashlight over the Ovilus 4 or if it sometimes makes him tired manipulating your equipment when answering your question. Maybe even ask if he sometimes lies in his answering. Hehe… you never know what a demon’s thinking. Hi Electric, to be honest with you, I haven’t been doing a lot recently because I’m worn out from dealing with the doll! I have started writing a book because after doing three interviews over the last 4 months I realize that there’s no way to convey what’s been going on with the doll since I’ve had it in an hour or two interview. Anyway, writing the book has been wearing me out, and I’m a published author! 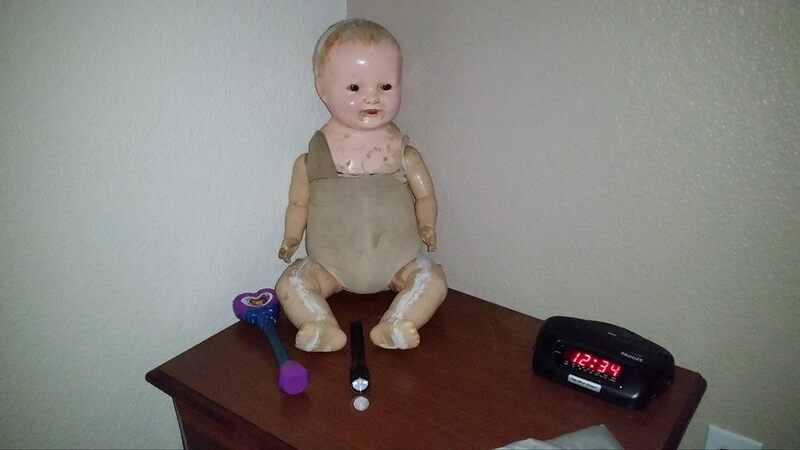 I will get back to doing my investigation, trying to communicate with the spirits in the doll probably after the new year (2015) though. 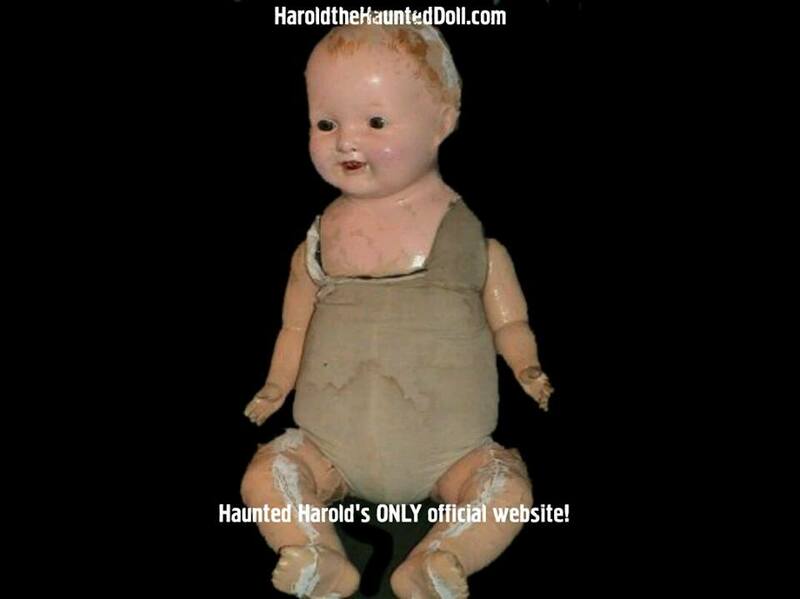 If you liked this, you’ll love HaroldtheHauntedDoll.com! Did Haunted Harold send the crows?